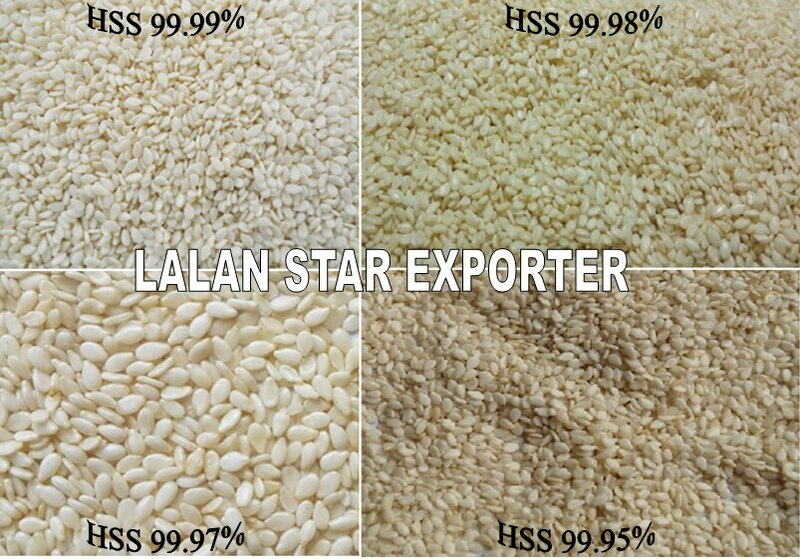 Lalan Agri Exports manufactures and exports best quality Hulled Sesame Seeds. Sesame Seeds is cultivated in India for more than 1000 years. Sesame Seeds is rich source of edible oil. Sesame seeds is used as toping agent in bakery products.Sesame oil is used for cooking purpose. Sesame Seeds is also used in food processing industry, pharmaceutical industry. Sesame seeds were one of the first crops processed for oil as well as one of the earliest condiments.